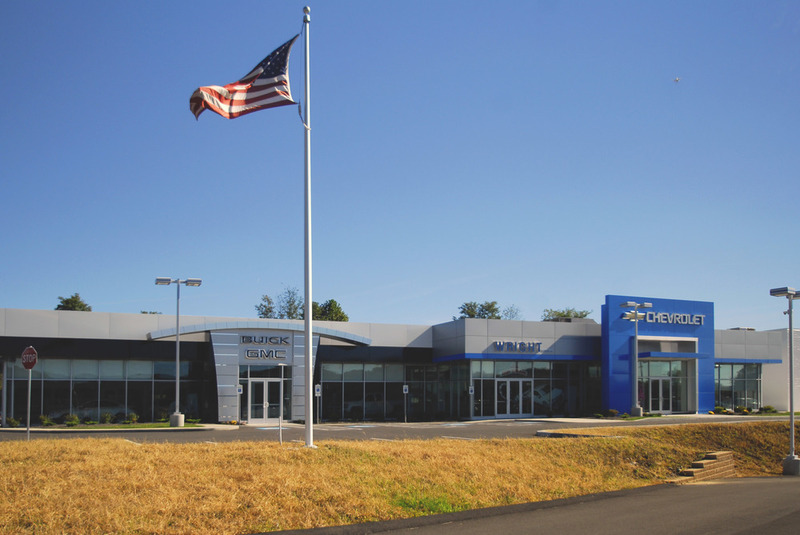 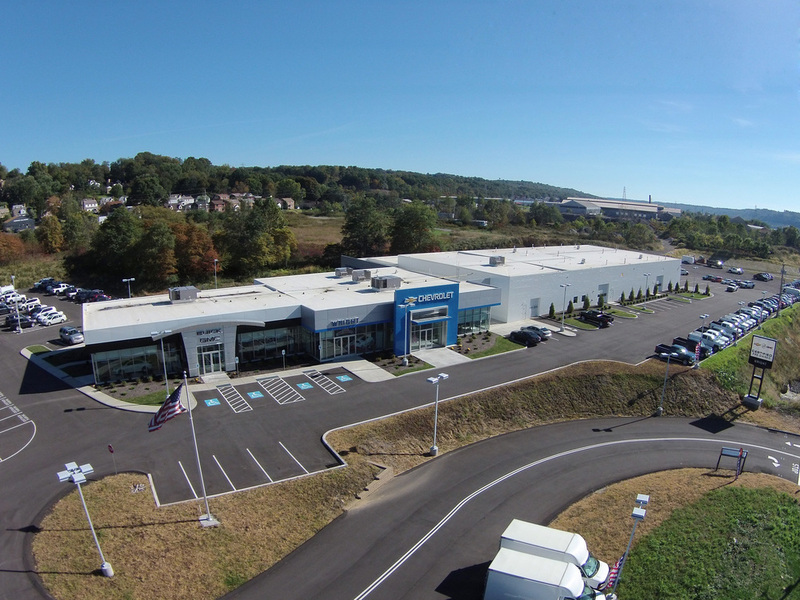 The new dual dealership in located in Ambridge Pennsylvania, is a 34,000 square foot prototype showroom and service center modeled on the Chevrolet/Buick GMC facility imaging program. 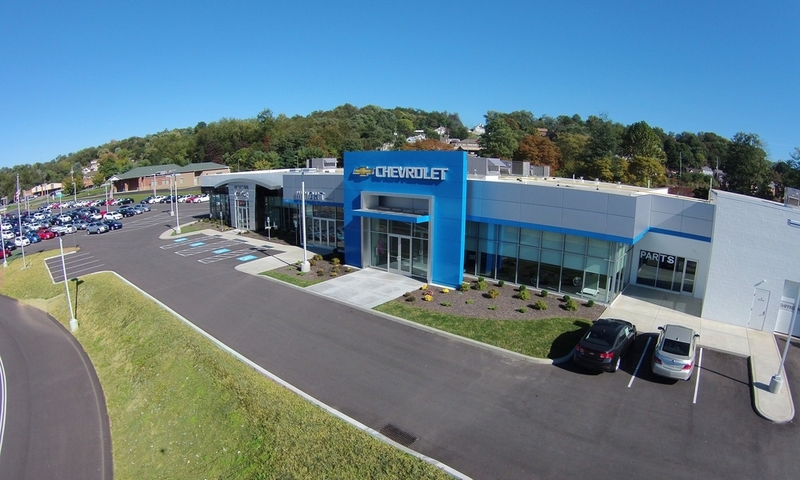 qkArchitecture was retained to complete the construction documents and ensure compliance with GM standards. 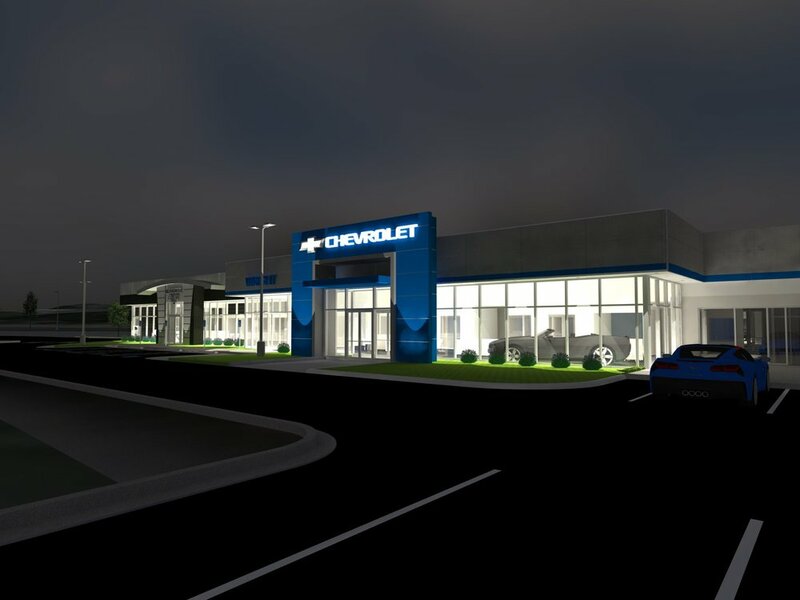 Additionally, Wright Automotive Group felt the flow of the service center and automobile drop off area could be improved to provide a better experience for the customers and service technicians. 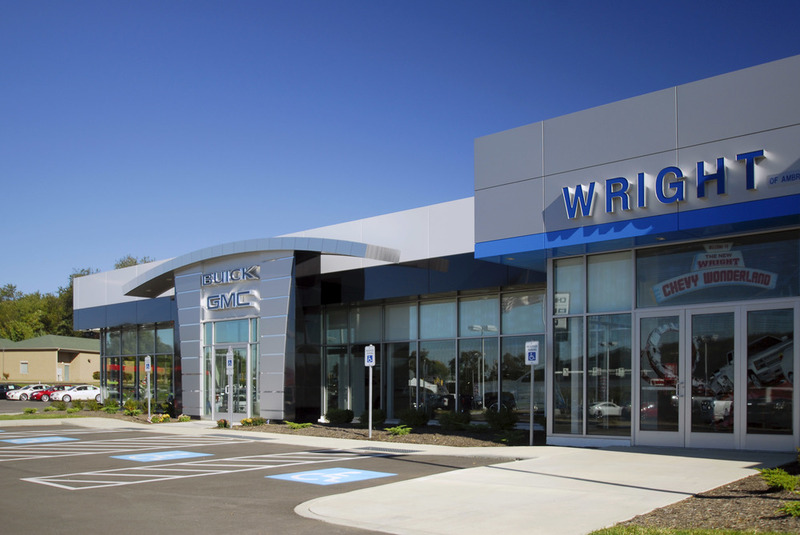 qkArchitecture developed a centrally located service write-up area and two double-loaded service bay repair drives that allowed for better turning access from the automobile drop-off in to the service area. 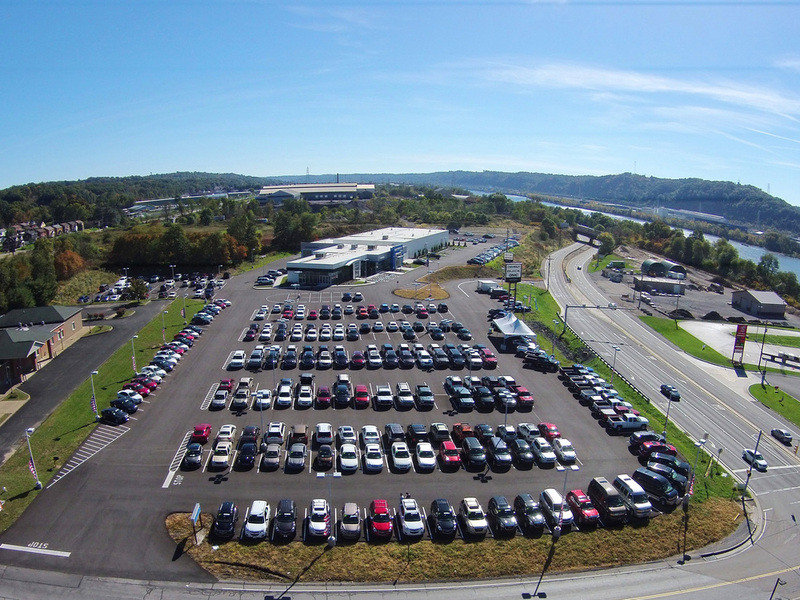 By re-configuring the service areas and write-up area, the customer lounge now connects directly to the service support staff, eliminating the necessity to cross over the automobile drop off lanes.